Give Your Carpets an Affordable Facelift! And why have a professional clean my carpets? A perfect example of this is clearly demonstrated on the hard surfaces in your home. Most visibly is in the kitchen (usually tile or linoleum). Typical cleaning consists of sweeping the solid (visible) soils with a broom. This equates to vacuuming of the carpet, and is very effective at removing macro soils. A damp mop is used to finish the job properly, and the dirty water is proof of what the broom did not remove. 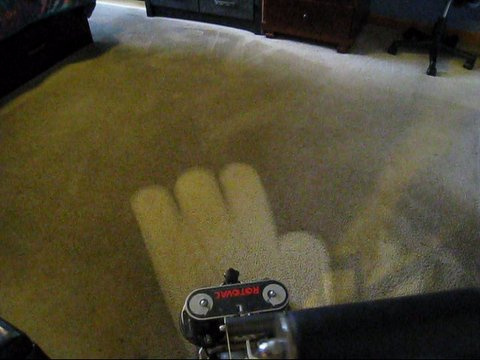 That same sticky residue is in your carpet and needs professional care from time to time. This process not only deep cleans the carpet fibers, but also will extend the life of the carpet almost indefinitely when properly performed. But Caution! When improperly “steam cleaned”, carpet backing can be damaged, weakening the basic structure of the costly carpet and causing odors which also indicate possible health concerns.